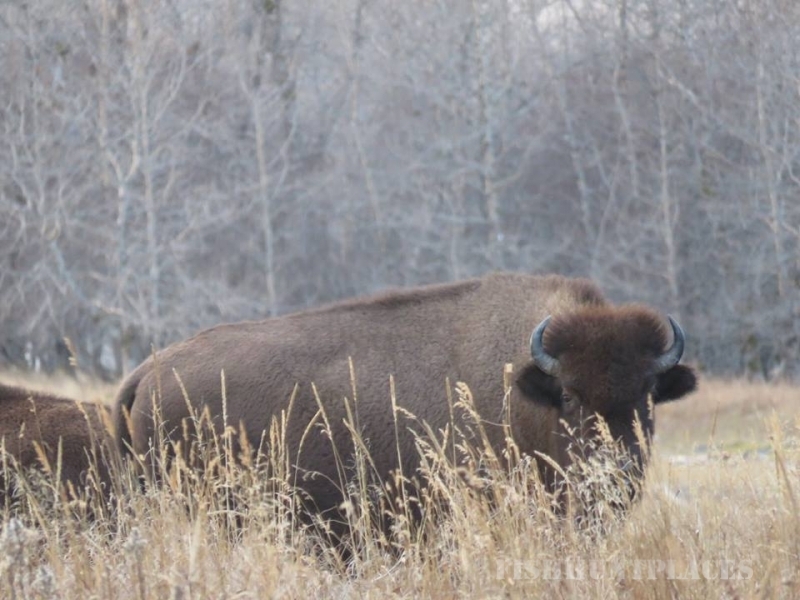 Sportsmen from all over the world join us each year for the finest big game hunting and wilderness experiences of a lifetime. 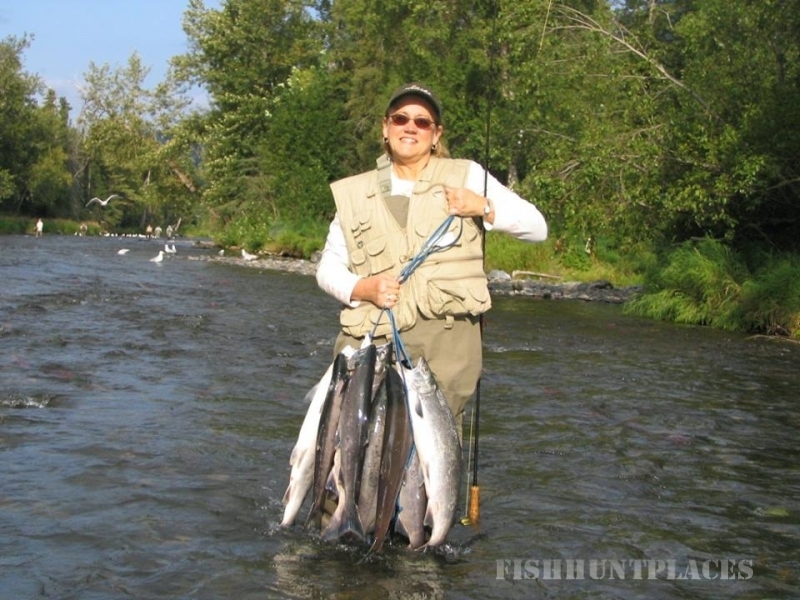 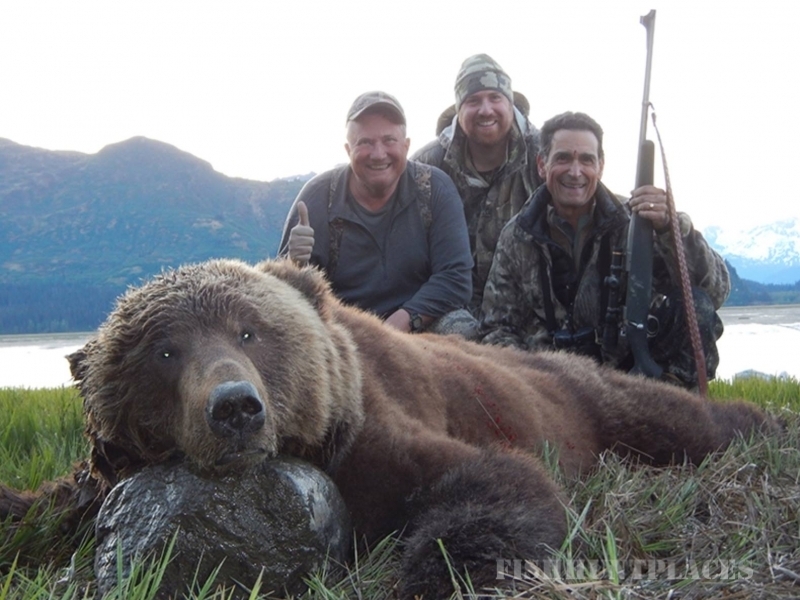 We offer: big game hunting, sport fishing, photo safaris, legacy hunting films, and consulting. 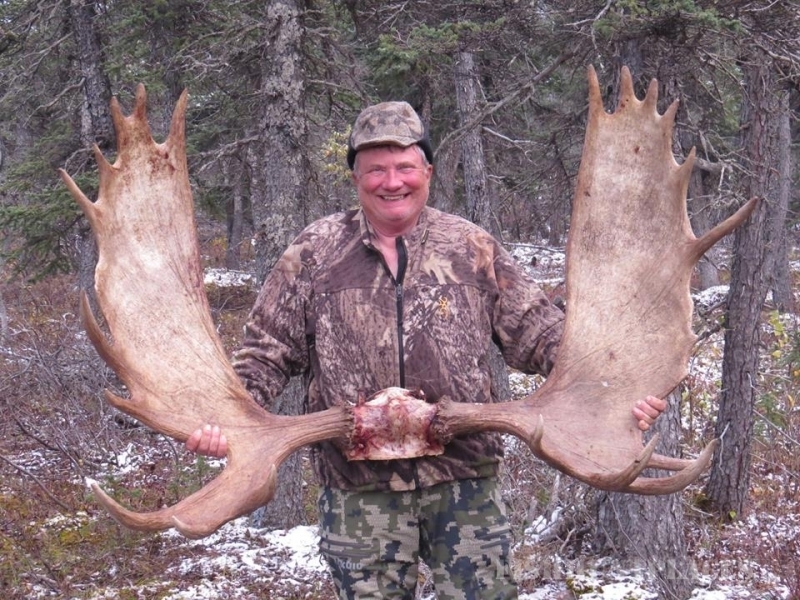 With long-time Alaskan hunting know how, we'll guide you into the best wilderness country available. 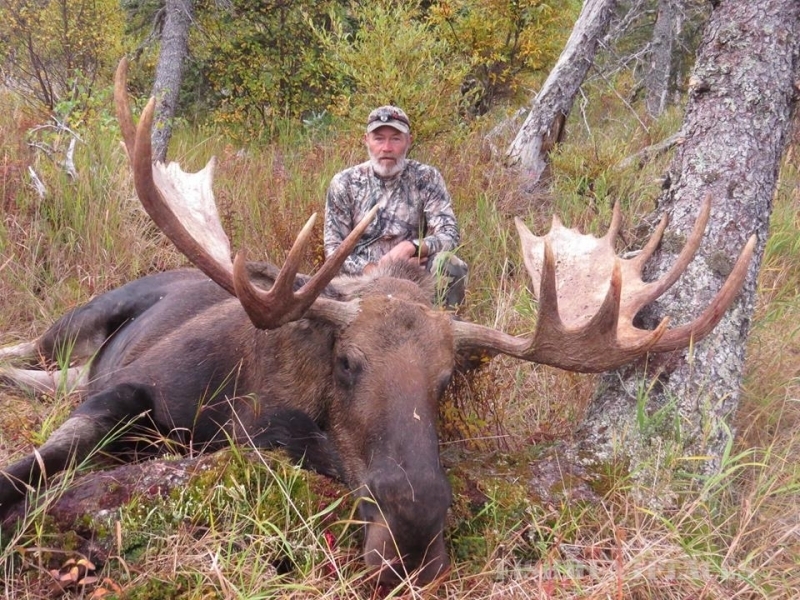 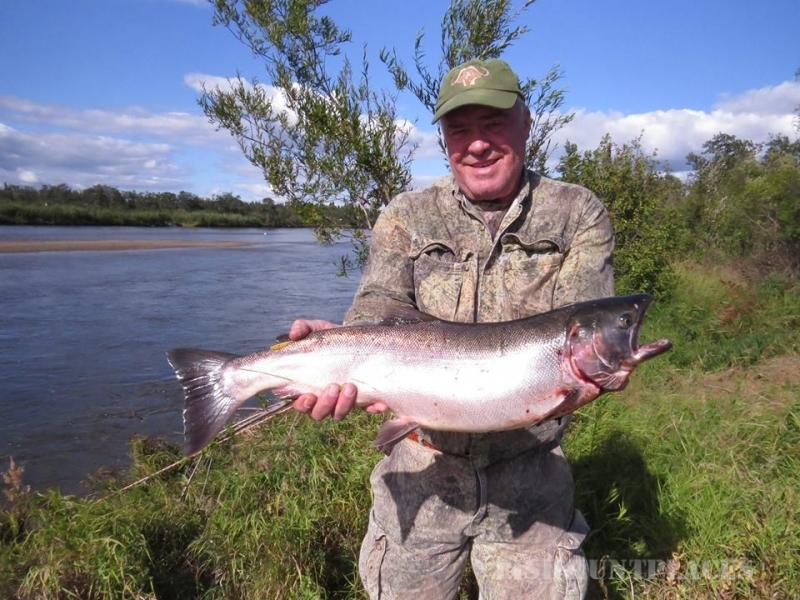 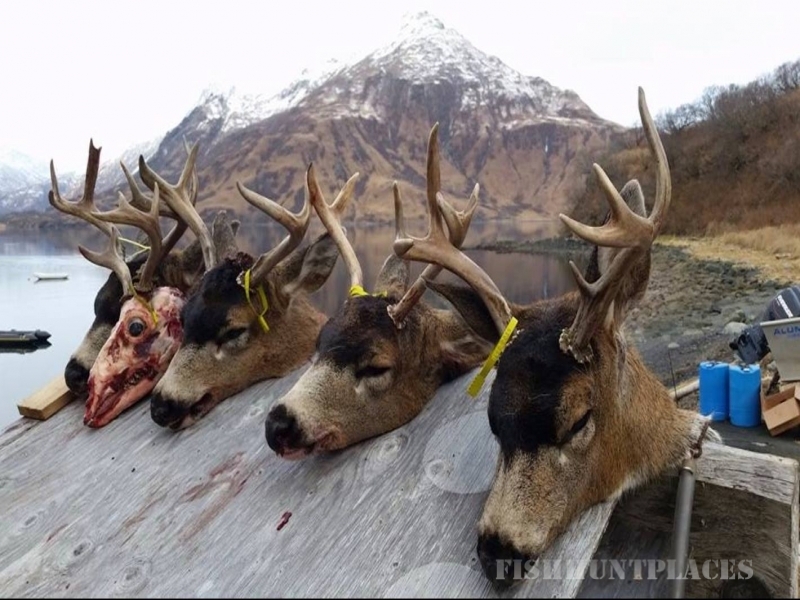 We make Alaska dream hunts come true! 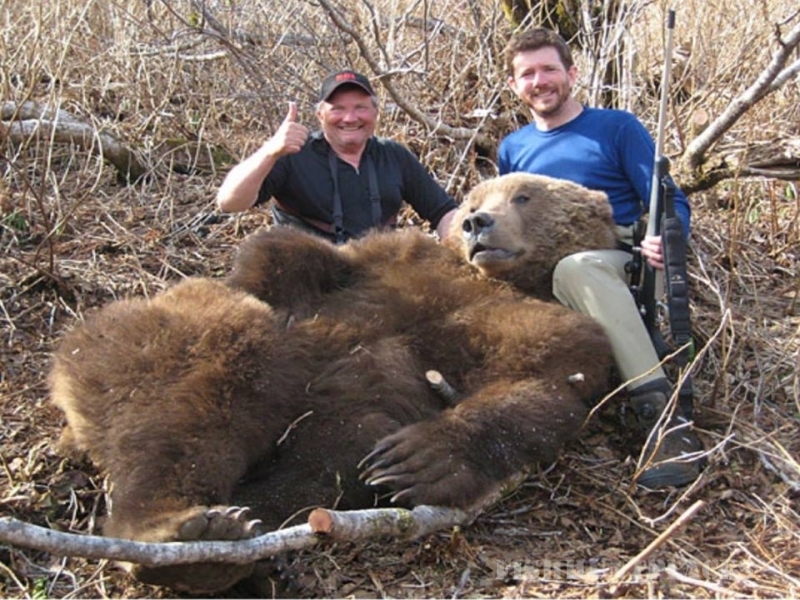 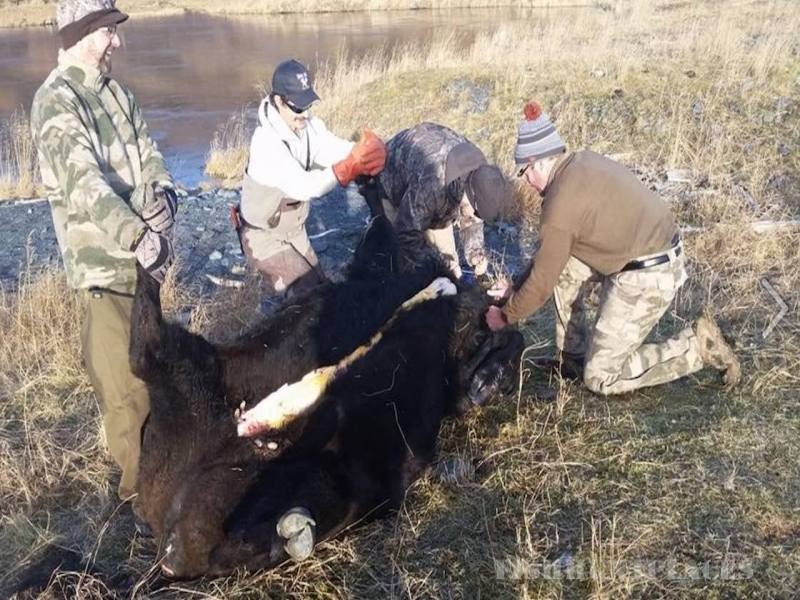 Giant Coastal Brown Bear on our Alaska Peninsula exclusive hunt area, interior Grizzly Bear, giant trophy Alaska-Yukon Moose, famous Kodiak Brown Bear, free-ranging Buffalo, Mountain Goats, Sitka Black-tailed Deer, Coho salmon, trophy sea ducks, customized river float hunts, and more. 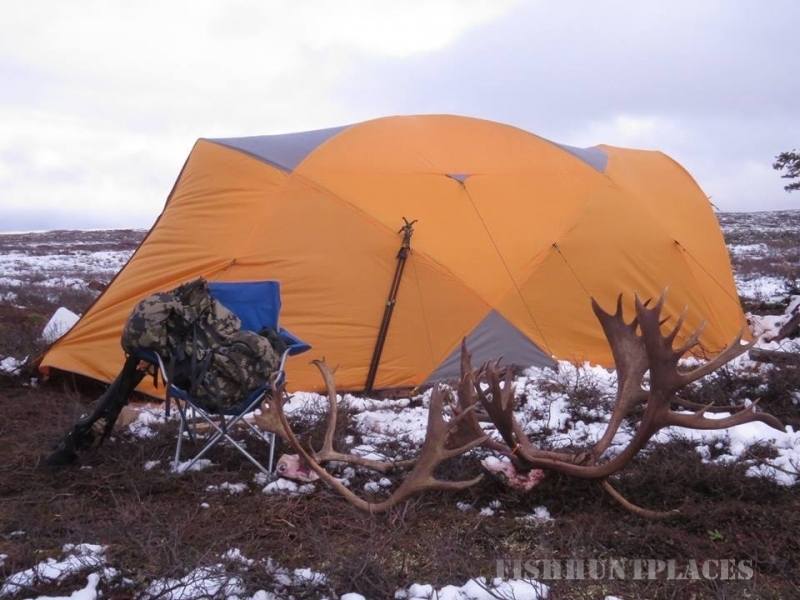 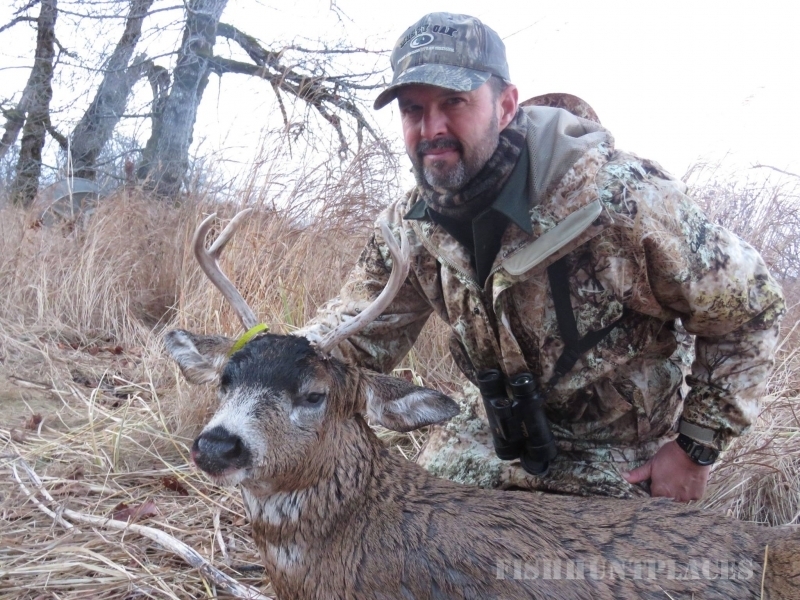 We hunt from comfortable wilderness lodges to mobile spike camps and enjoy a high trophy success rate. 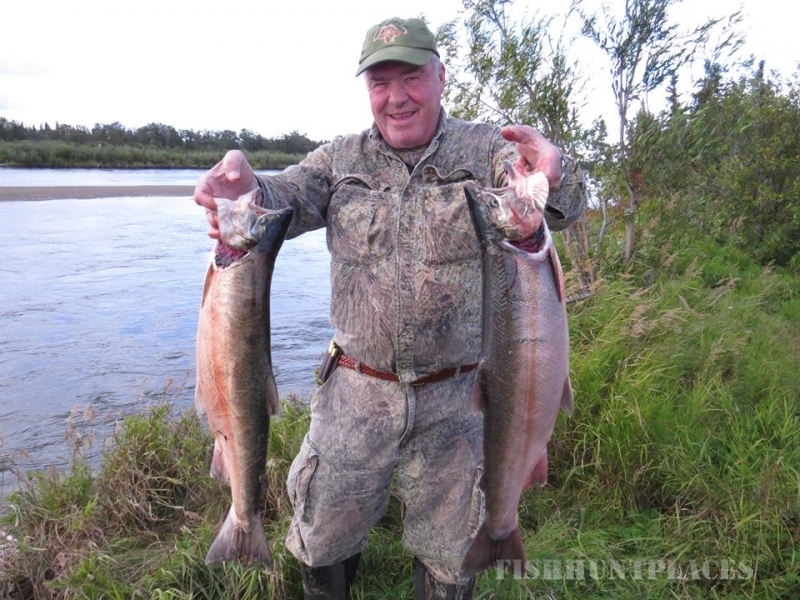 Our commitment to you is that we will exceed your Alaska adventure expectations. 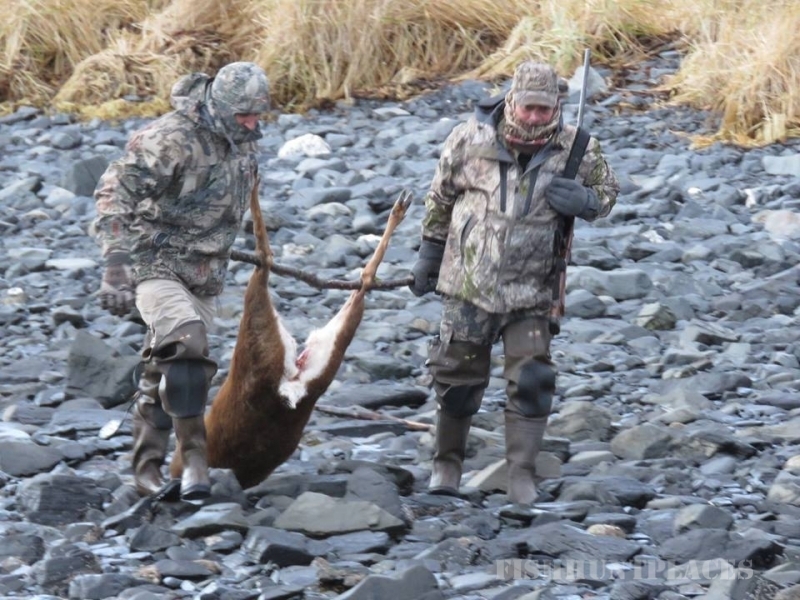 We ensure that you not only have an exceptional hunting experience, but that you also experience our local culture and the best Alaska has to offer. 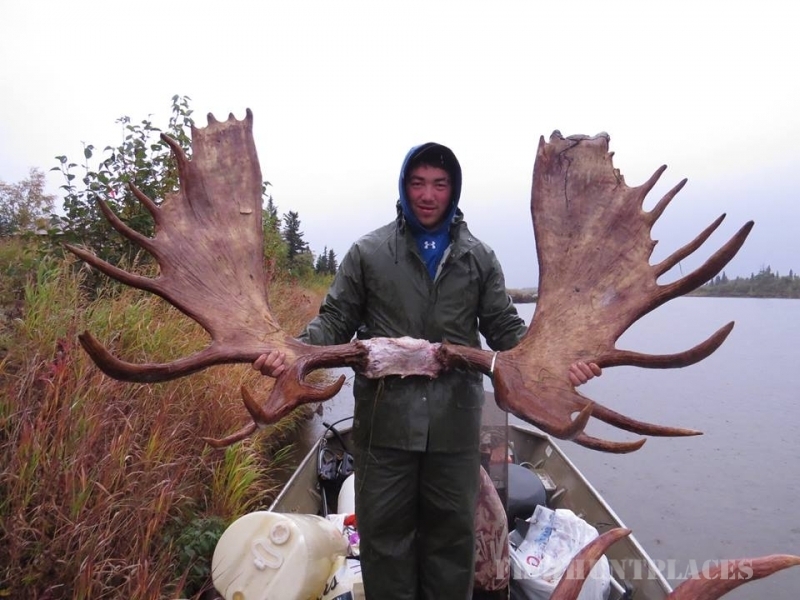 We look forward to hosting you on your next Alaska adventure!